This post has been viewed 443 times. 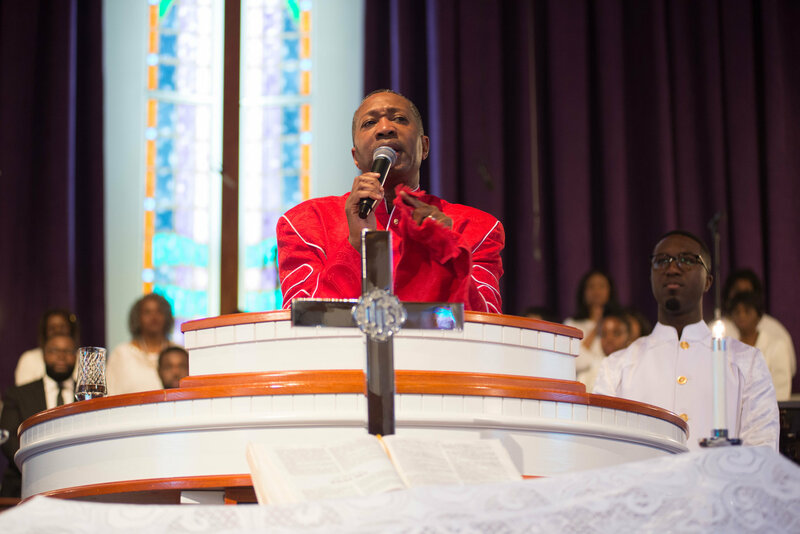 Pastor Marvin Zanders’ vision of service was personified to his congregants at a recent worship service. Rev. 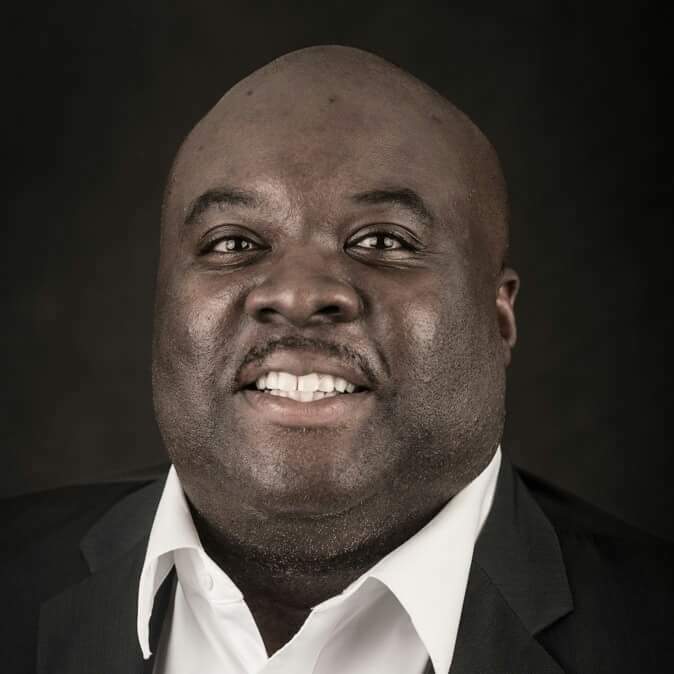 Zanders along with the James L. Williams, Sr. Lay Organization has embarked on a mission to ensure academic achievement of students the William M. Raines Senior High School. a through tangible gifts to the families of these young people. 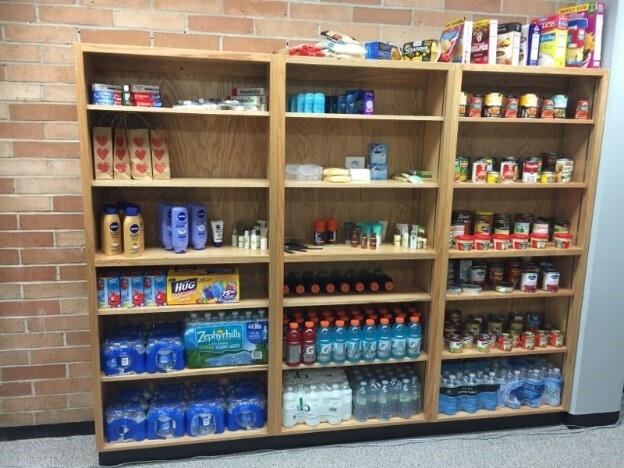 Hundreds of food items and personal hygiene products have been donated by the church members to what Raines High School calls “the Mini Mart”. Rev. Dr. Alphonse Reff, Sr. of Wayman A.M.E. Church in North Minneapolis, along with Dollie Dimple Foster and Rev. 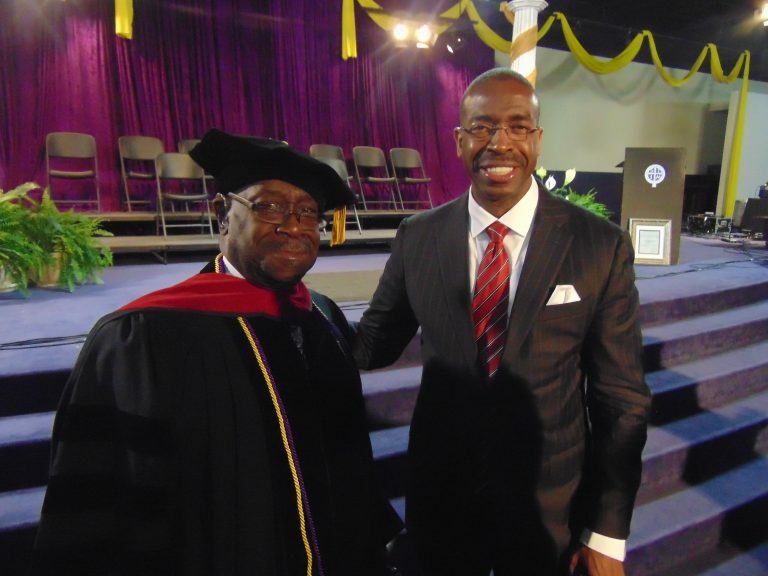 Charles J. Foye, recently received honorary doctorates from Saint Thomas Christian University-Twin Cities Campus. 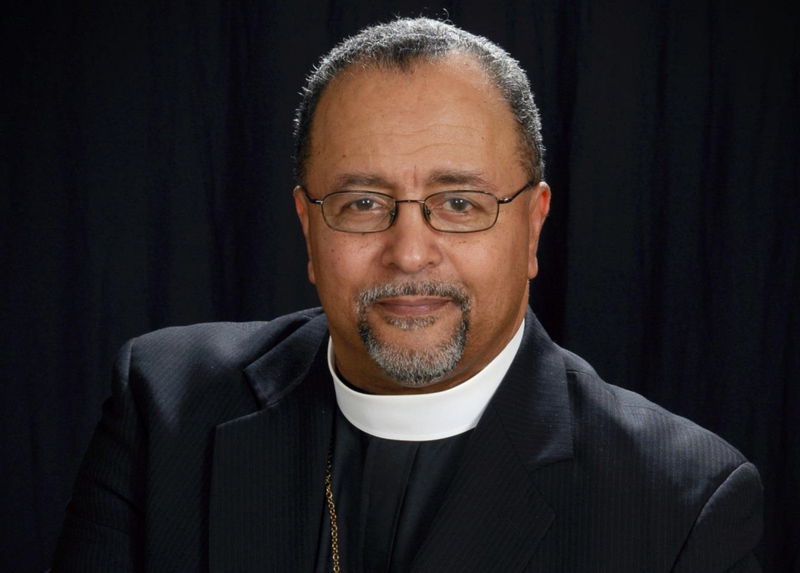 Saint Thomas COO Dr. Sharon D. Ross said during the school’s May 20 commencement at Shiloh Temple International that the three were unanimously recommended by the regents because of their longtime community service. How Many Former AMEs Do You Know? By Rev. 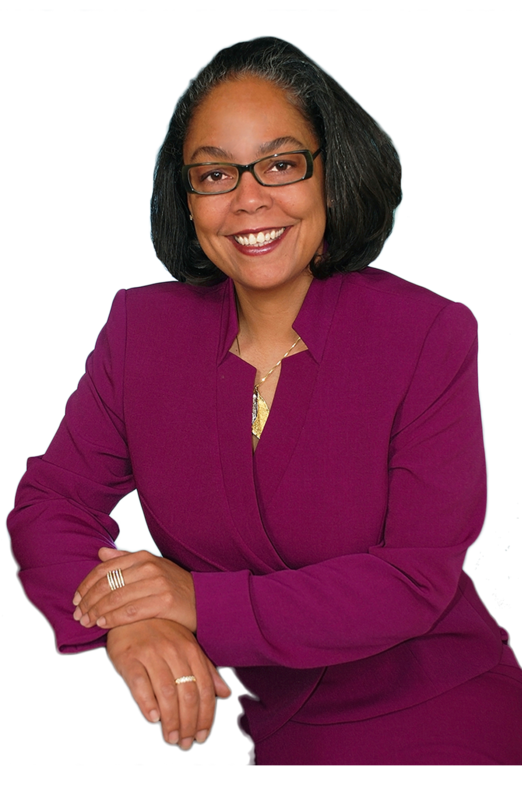 Francine Brookins, Esq. It is said that you can tell the heart of a church based on the ministry outside of the four walls of the sanctuary. 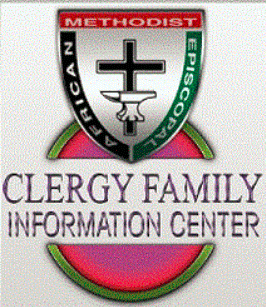 For Allen Chapel African Methodist Episcopal Church, Washington, D.C., that means that we most assuredly have a heart for the community. Outreach at Allen is done in so many ways. Our hands, feet, and hearts extend far beyond the vestibule of the sanctuary and have cultivated love in the hearts of the residents throughout Washington, D.C., and particularly to those who live in the southeast quadrant of the city. Based on Biblical Text: Matthew 6:6 (KJV), “Enter into thy closet, and when thou hast shut thy door, pray to thy Father which is in secret, and thy Father which seeth in secret shall reward thee openly.” Prayer is a time to enter into private communication with the One we know is faithful to hear and answer our petition. 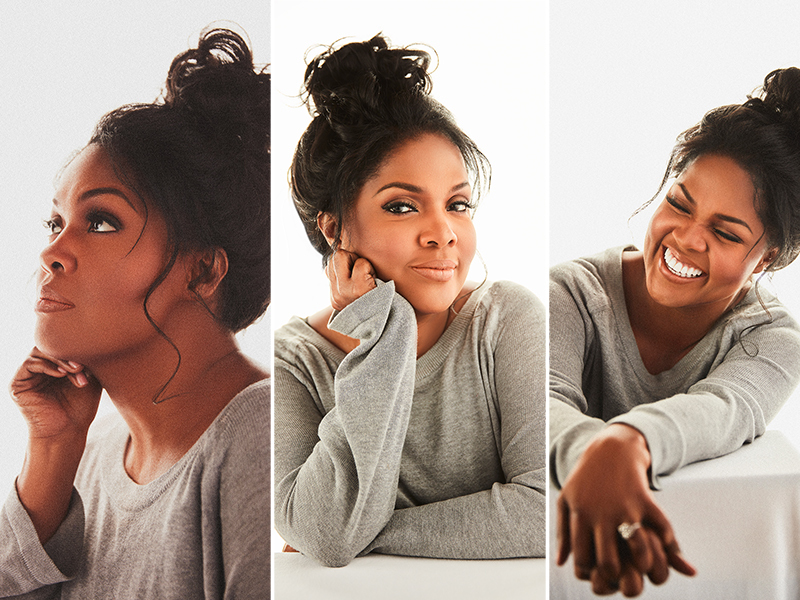 Our time alone with God is the most intensely personal act we can do. Our prayer flows from our heart as we clear our thoughts and cast off the weights that “so easily beset us”. As a trial lawyer and political pundit, I am SO impressed by Senator Kamala Harris and her performance on the Senate Intelligence Committee. Her questions of Jeff Sessions locked him into turning over documents and emails while also potentially allowing the Committee to subpoena his or Donald Trump’s cell phones since she pressed him on how he communicated with the President both during and after the campaign. Sen. Harris also was able to get Sessions to say that his meetings with the Russian ambassador were during the campaign, not per his duties as a senator, which has been his go to lie for months. UNSOLD RICHARD ALLEN STAMPS WILL BE DESTROYED ON JUNE 30! BUY YOURS TODAY! 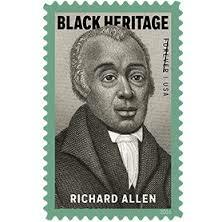 Per United States Postal Service Policy, ALL unsold Richard Allen Stamps and merchandise will be destroyed on June 30. The stamp will be UNAVAILABLE FOR PURCHASE from the USPS after this date. At the General Board Meeting in Los Angeles, the Council of Bishops lead the way by purchasing all 22,000 stamps sold in the USPS Pacific Region. Call the USPS Retail Center at 800–782–6724. ALL ORDERS MUST BE MADE BY THE CLOSE OF THE BUSINESS DAY ON JUNE 30! 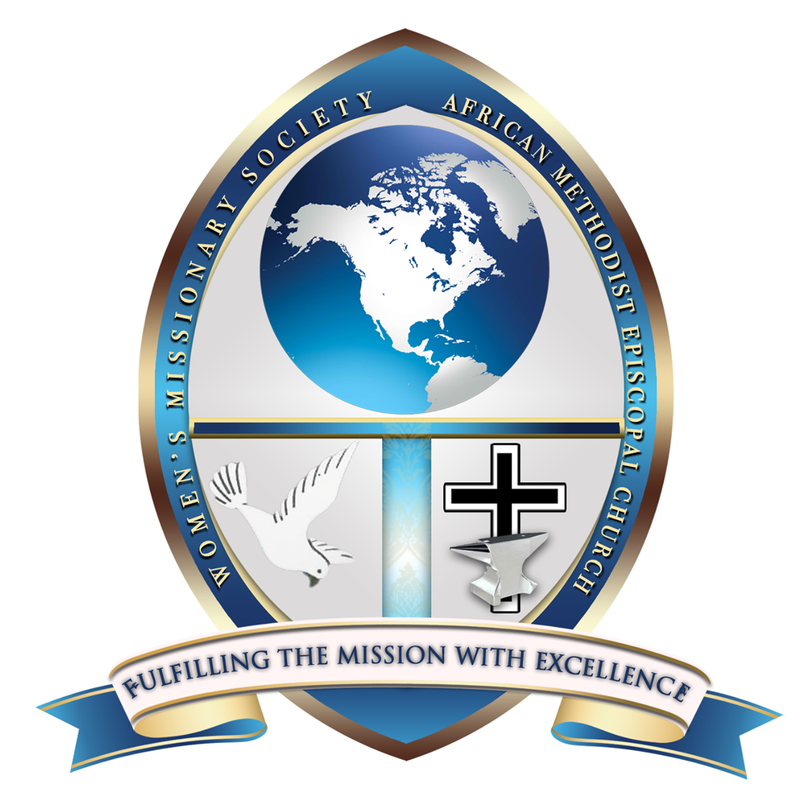 The General Board Self-Study Survey is ongoing and open to all Connectional Members. African Union Ambassador to the United States H.E. Dr. Arikana Chihombori Quao addressed the General Board Plenary Session. 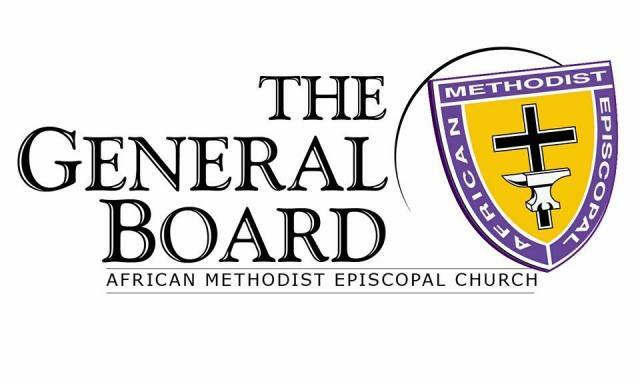 The Full General Board Report will be in the next edition of The Christian Recorder. The Widow’s Plight: As We Celebrate International Widows’ Day 2017, Are Churches Failing the Widow? International Widows’ Day, introduced to address poverty and injustice faced by widows and their children in many countries, was officially recognized by the United Nations in 2010 and is observed annually on June 23. As the world celebrates International Widows’ Day, the Church must be reminded that the Bible places great prominence on the Christian-responsibility to provide support — emotional and otherwise — for those women who have lost their husbands. James 1:27 says that true religion is to take care of widows in their distress.